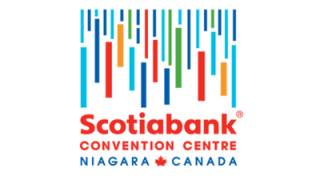 Scotiabank Convention Centre (SCCN) in Niagara Falls, Canada, is the region’s largest meetings and events facility. Located only steps away from the famous waterfall, and directly inside the Fallsview Tourist District, this state-of-the-art venue boasts more than 300,000 sq. ft. of open, flexible space. We are an easy drive from three international airports, and offer over 4,000 branded guest rooms within a five minute walk. With surroundings that include world-renowned wineries and rich agricultural lands, our menus are crafted using locally sourced products and seasonally fresh ingredients. This is all matched by our best-in-class performance and dedication to service excellence.